This tank picture looks better than 62.2% of tank pictures in this category. 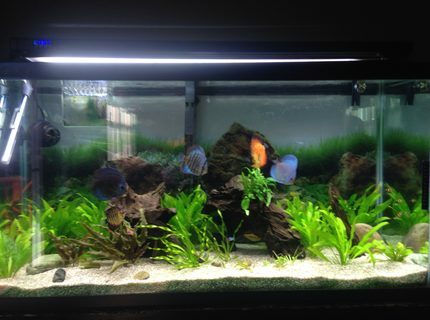 Ranked #940 out of 2487 planted tank pictures worldwide. This tank picture looks better than 67.75% of tank pictures in this category. 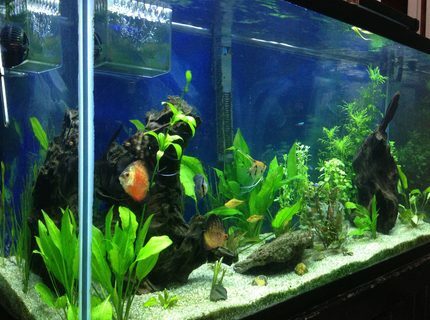 Ranked #802 out of 2487 planted tank pictures worldwide. This tank picture looks better than 21.15% of tank pictures in this category. 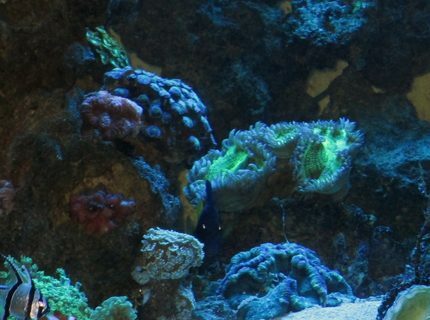 Ranked #1238 out of 1570 reef tank pictures worldwide. This tank picture looks better than 95.14% of tank pictures in this category. 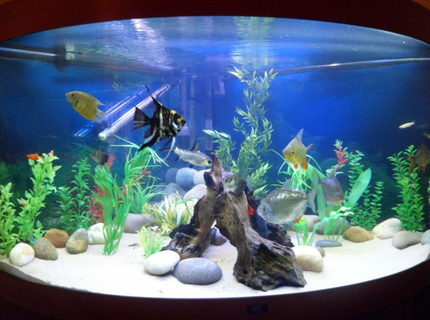 Ranked #249 out of 5128 freshwater tank pictures worldwide.